What’s Your City Up To? Internships & Working in the U.S.
A new study shows that it’s going to take about 108 years to close the Global Gender Gap in all 195 countries of the world. Gender equality is happening slower than predicted and currently stands at 68%, and with the progress slowing down, it’s probably going to take eight years longer then what was estimated in 2017, according to the World Economic Forum’s annual report. However, there are some countries that are moving at a faster pace than others. 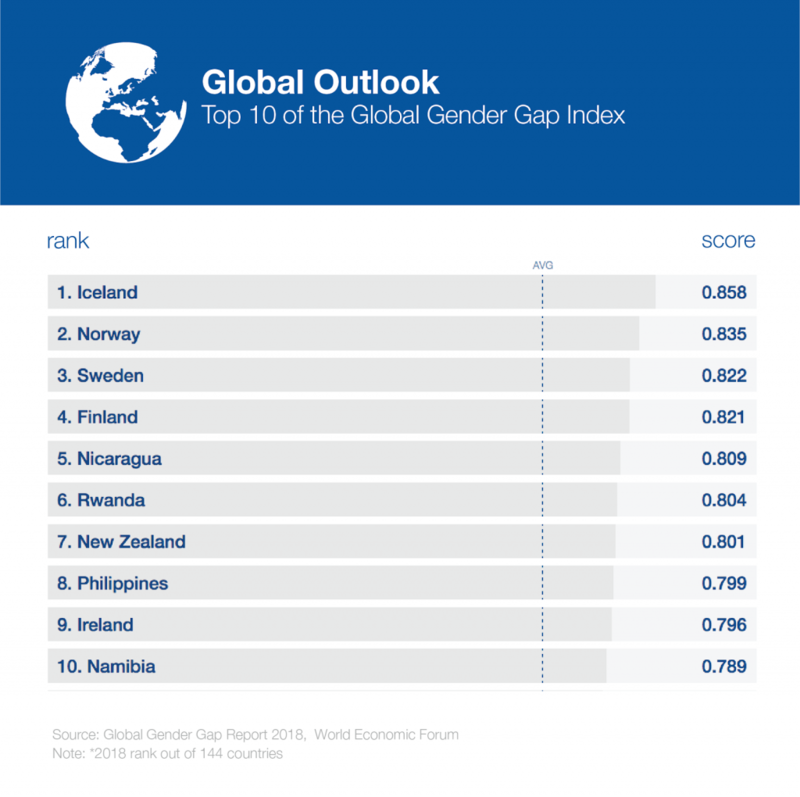 Looking at the top five best nations to be a woman in, four of those countries are Nordic. 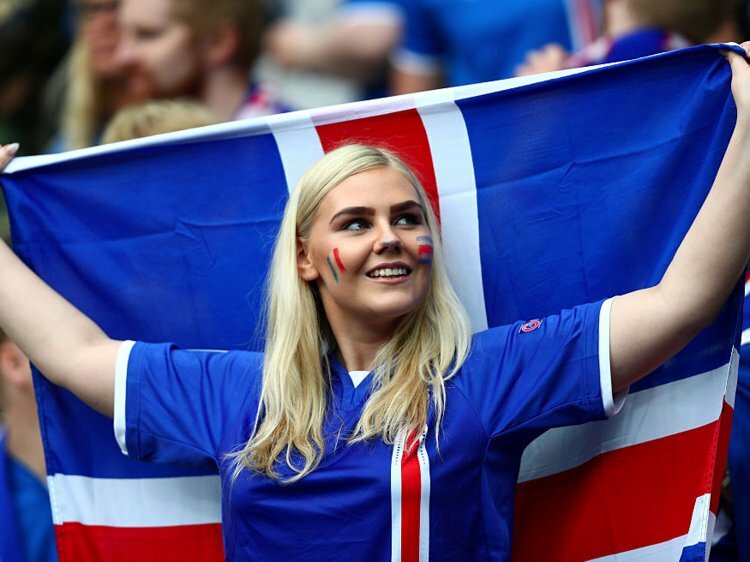 Iceland ranks as the #1 country in the world, when it comes to gender equality, for the 10th (!) year in a row. This probably doesn’t come to a surprise to the world nor the Icelandic people with the Icelandic government applying measures like it being illegal for men to make more money than women. Iceland is the first country in the world to legislate a law like this. The other top four countries are all Nordic nations: Norway (2), Sweden (3) and Finland (4). It also includes sub-areas and how long it will take to close the Global Gender gap in those. Worst is the Economic Opportunity gender gap, which will take an estimated 202 years to close. One reason behind said estimation is that women are still finding it hard to be considered for senior/manager positions as frequently as men are. In countries where such data was even available, only 34% of all the manager and senior positions are held by women. Best prognosis is in the education–specific gender gap area, which stands at just 5% on average and can be closed in just 14 years (based on current trends). Elina Sundqvist is originally from Luleå and finished her bachelor in journalism and multimedia before moving to Los Angeles in 2016. Swedes in the States is a community created by Swedes living in the States, for Swedes living in the States, and everyone else who is interested in Scandinavian culture. We strive to share, encourage and promote Scandinavian culture, businesses and projects. All our editors and contributors are strongly connected to Scandinavia while living their dream in the United States. The parallels between our countries are astonishing and exciting, and you are invited to read all about it whether it’s politics, fashion, design or food. Välkommen! © 2018 SwedesInTheStates. All Rights Reserved.